How to enrol your child into Zion Preschool? To enrol your child into Zion Preschool, you will be required to fill in the Enrolment Form. You can download a copy below. We do ask for an application fee at the time of your enrolment to secure your position. This fee assists with the administration costs of contacting families prior to their child starting preschool. The fee is non refundable except under exceptional circumstances. The fee can be paid via bank transfer (details on the form) or by forwarding a cheque. Alternatively you may come into the preschool and pay. Do not post cash payments. What happens after you send us your enrolment form? Initially we ask that you give the preschool a call to make an appointment for an enrolment interview. The director will contact you via email, phone or letter within a term or two after receiving your preliminary enrolment form. 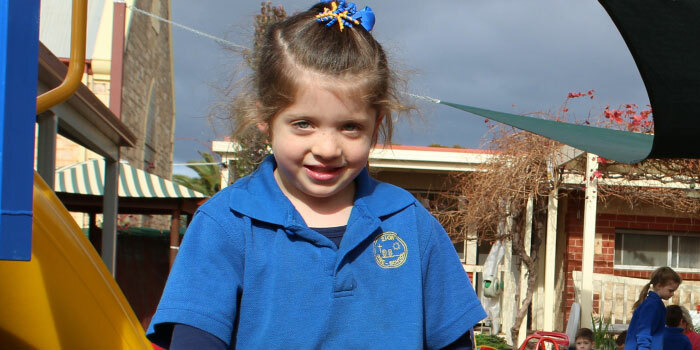 Families are encouraged to attend a pre kindy meeting prior to the preschool term beginning. You will be notified of this date and time. Download a copy of the form by clicking on the link below. Print it off (this can be done direct from your internet browser screen). Return your signed copy to the preschool with your payment – details in the document.